The daily cost of milk is 40 cents and it can be collected in the lunchroom if you decide to purchase it on a daily basis. Drinks are available to all on the first day of school. Hot lunch is $2.50. An extra entrée can be added to the order for an additional $1.00. Milk is not included in a hot lunch order. Hot lunch is pre-ordered through the Communicator and unfortunately can NOT be purchased the day of hot lunch. Hot lunch orders need to be processed no later then the Friday of the week the order forms are sent home through the Communicator. Hot lunch orders can not be fulfilled if the forms are sent in late. Please return the order form and credit sheet in your weekly Communicator, whether you order hot lunch or not. Salads are available everyday for $0.50 and nacho chips & cheese are available every Monday & Wednesday for $0.50. St. Charles is committed to creating a healthy school environment that enhances the development of lifelong wellness practices to promote healthy eating and physical activities that support student achievement. Students receive nutrition education that teaches the knowledge, skills, and values of healthy eating behaviors. Nutrition education information is offered throughout the school campus including, but not limited to, school dining areas and classrooms. Staff members that provide nutrition education have appropriate training. School meals meet program requirements and nutrition standards found in federal regulations. Students are encouraged to make nutritious food choices. Food and beverages sold or served to students are monitored, including those available outside the federally regulated child nutrition programs. Nutrient density and portion size are considered before permitting food and beverages to be sold or served to students. The principal continually evaluates vending policies and contracts. Vending contracts will be renewed if they meet the intent and purpose of this policy, otherwise they will be modified accordingly. 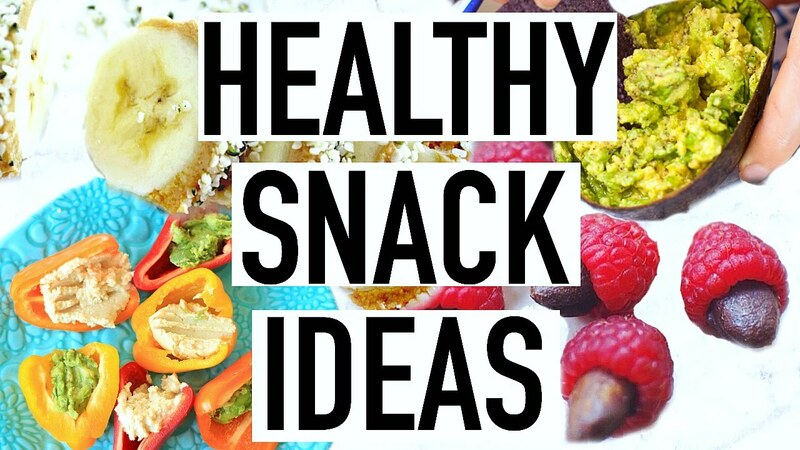 Please see the provided list of healthy snacks by clicking the picture above, thank you!